Bathed by two thousand years of history, Vannes has retained its authentic side with its squares and narrow streets lined with old houses with wood sides. Bastions, towers and gates such as the Prison Gate are the remains of the old walled city. 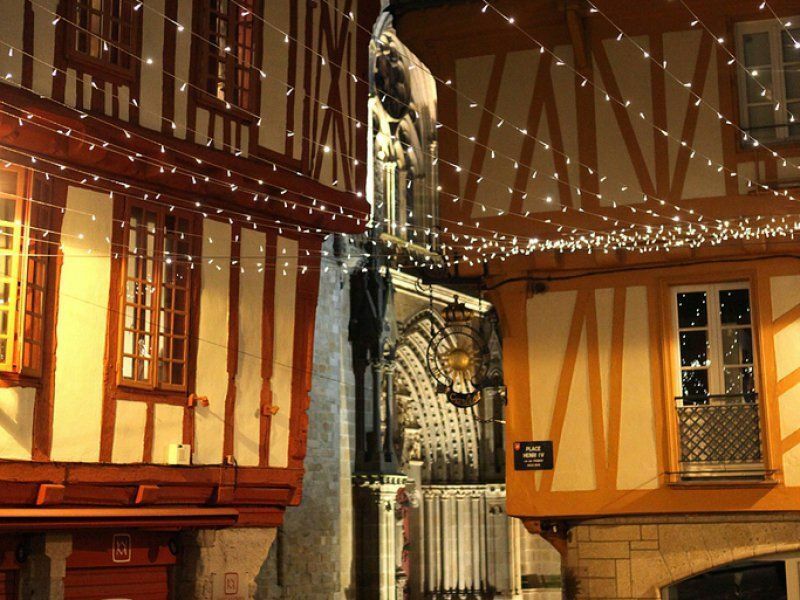 At the turn of the cobbled streets of the intramural, you will also discover "Vannes and his wife" famous portrait carved on an old house that becomes iconic image of the city. Close by, the Château-Gaillard, museum of prehistory which houses very beautiful archaeological collections. Leaving the old town, south side, by Porte Saint Vincent, you will arrive at the marina of Vannes, a very pleasant place with its esplanade, its restaurants and its cafés' terraces. The Tourist Office offers guided tours of the historic heart of the city and a discovery tour aboard a small tourist train. 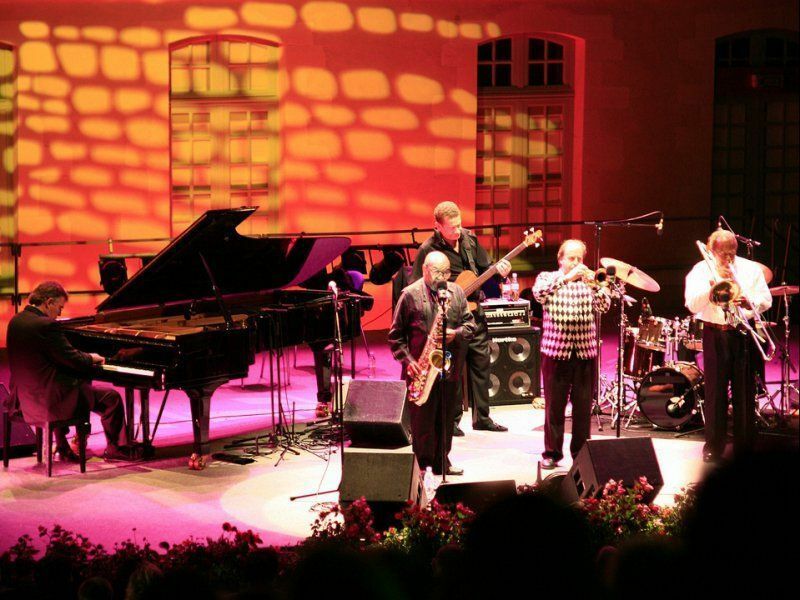 The Arvor Festivals, the historic festivals or the Jazz Festival in the summer, or the Sea Photo Festival and the famous Gulf Week in April and May. From the seaport, companies offer cruising days on the Gulf of Morbihan, with stops on the islands. A great way to discover the "little sea" which is part of the Club of the most beautiful Bays of the World. Ideas for family visits : Vannes Aquarium and Butterfly Garden are just a short walk from the seaport.